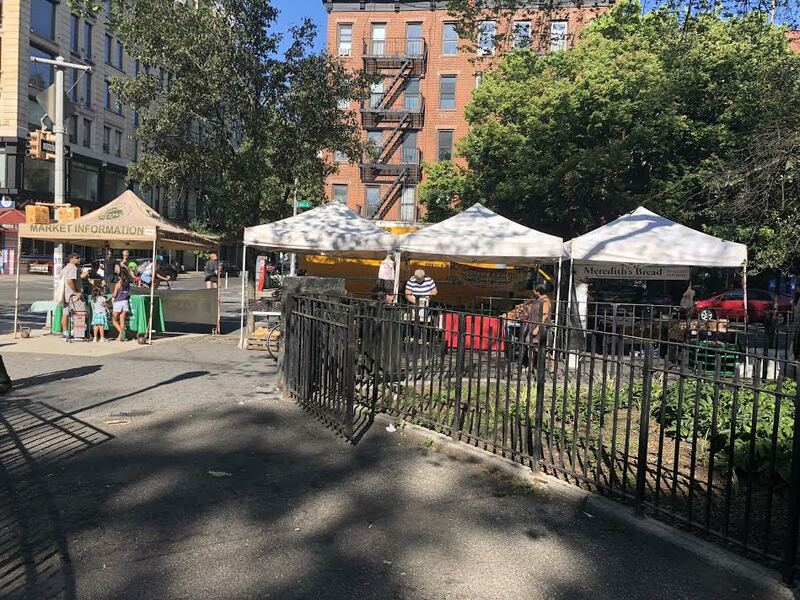 Stannard Farm, a regular presence on Avenue A and Seventh Street on Sundays dating to 1998, abruptly pulled out of GrowNYC's Greenmarket program the week of Sept. 9. 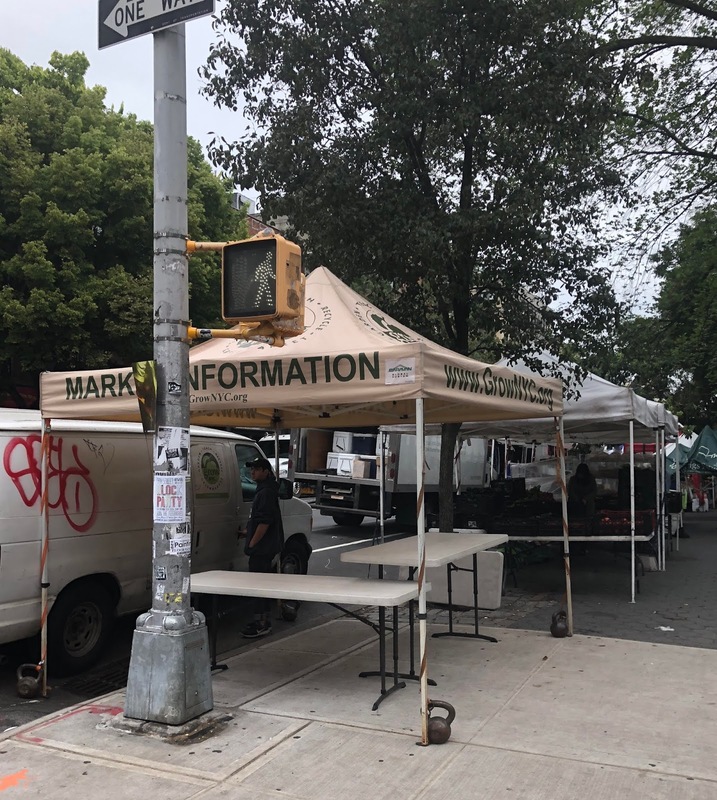 A Greenmarket rep said that they are waiting for confirmation on a new producer/vendor for that space. You can find a list of the other Tompkins Square Greenmarket farmers here.